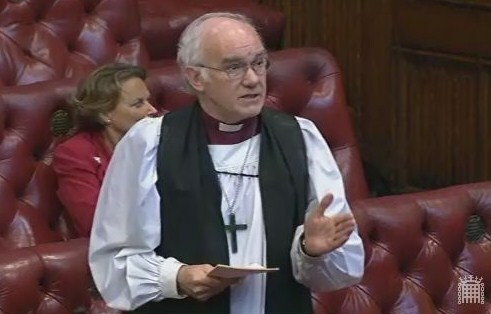 On 5th December 2013, the Rt Revd Alan Smith, Lord Bishop of St Albans, made his maiden speech in the House of Lords, during Baroness Morgan of Huyton’s take note debate on the contribution of high-quality education to economic growth. On 5th December 2013, the Archbishop of Canterbury led a debate on the work of the Parliamentary Commission on Banking Standards, of which he was a member from 2012-2013. The Bishop of Birmingham also took part in the debate, and his remarks can be read here. The Archbishop of Canterbury: My Lords, your Lordships are asked to take note of the work of the Parliamentary Commission on Banking Standards. I speak not only on my behalf but on that of some of the commissioners who, for various reasons, cannot be here. I should add that it is coincidental and owing to constraints of the diary that this debate falls so neatly between Report and the Third Reading next week of the Financial Services (Banking Reform) Bill. I am particularly looking forward to the maiden speech of the noble Lord, Lord Carrington of Fulham. I am sure his contribution will be significant given his vast experience in another place, especially on the Treasury Select Committee. 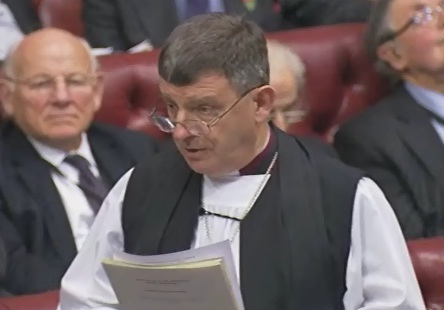 On 5th December, the Bishop of Chester took part in the debate on the Autumn Statement, which was repeated in the House of Lords by the Commercial Secretary to the Treasury, Lord Deighton. 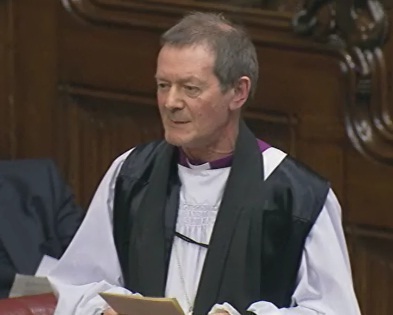 On 5th December 2013, the Bishop of Birmingham took part in the Archbishop of Canterbury’s debate on the work of the Parliamentary Commission on Banking Standards. You can read the Archbishop’s opening and closing speeches here. The Lord Bishop of Birmingham: My Lords, I welcome warmly the noble Lord, Lord Carrington, to your Lordships’ House and congratulate him on a most succinct but wise and constructive maiden speech. His knowledge of finance and banking is exemplary. We have already heard from my friend the most reverend Primate of the noble Lord’s service in the other place, notably as chair of the Treasury Committee. He also brings a wealth of experience in banking. The particular bank mentioned, Gatehouse, of which he is deputy chairman, has this remarkable attention to Islamic finance. As someone who serves in Birmingham, that is of course well known and much appreciated. 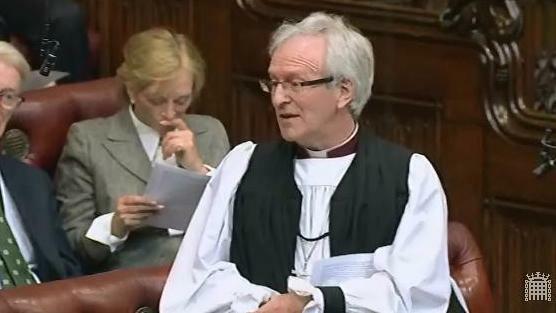 On 5th December 2013, the Bishop of Wakefield took part in a debate on assisted suicide. The Bishop of Derby also spoke during the debate – his comments can be read here. The Lord Bishop of Wakefield: My Lords, I imagine that after clinicians, clergy—of a variety of faiths—are those who have the most frequent experience of being alongside those who are terminally ill and dying. That gives clergy no privilege in our opinions, but it does offer us a unique set of experiences in the care and support of the dying. Part of that support, from all concerned in such caring, is reassurance to those who are terminally ill. The framing of the present law is integral to such reassurance. Fears of being a family burden, uncertainty about one’s own self-worth or society’s pressures on limited resources can undermine the feelings of the terminally ill. That calls out of us compassion. Choice is a two-edged sword. 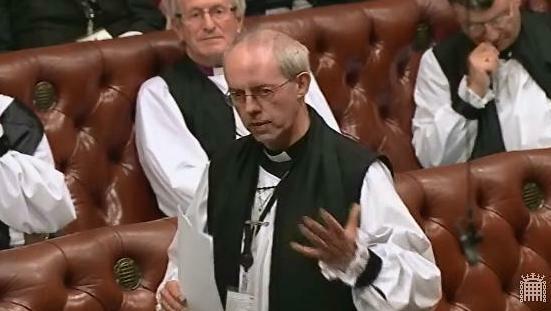 On 5th December 2013, the Bishop of Derby spoke during a debate on assisted suicide. 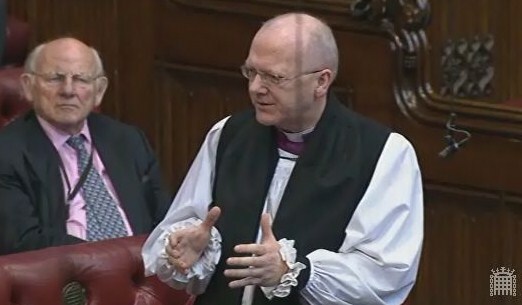 The Bishop of Wakefield also spoke in the debate – his speech can be read here. “No man is an island”. “The Lord gives and the Lord takes away”.